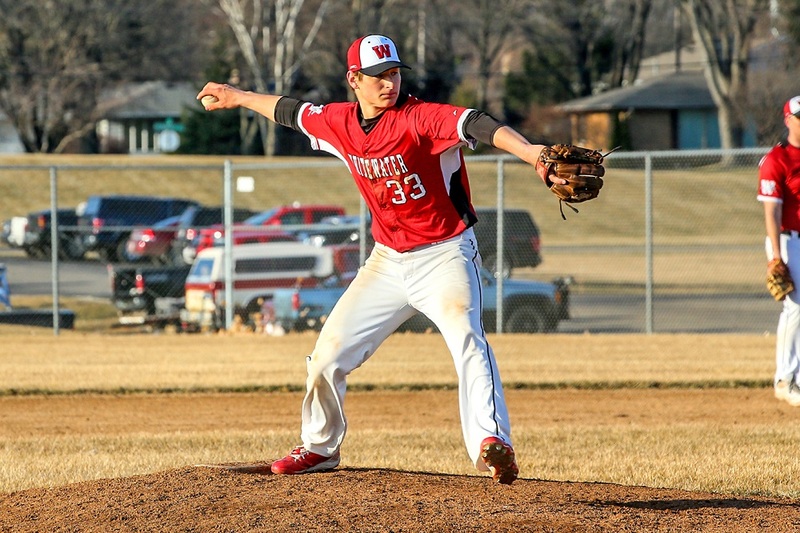 The Whippet baseball team beat Clinton, 10-0, on Tuesday, April 2. Gehrig Monday pitched 4-2/3 innings, allowing 4 hits, 3 walks and striking out 8. 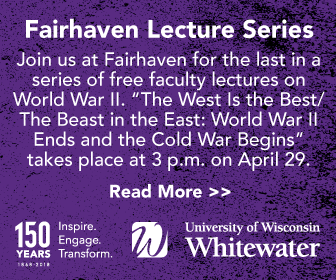 The game was shortened to 5 innings when Whitewater scored 7 runs in bottom of the 5th. 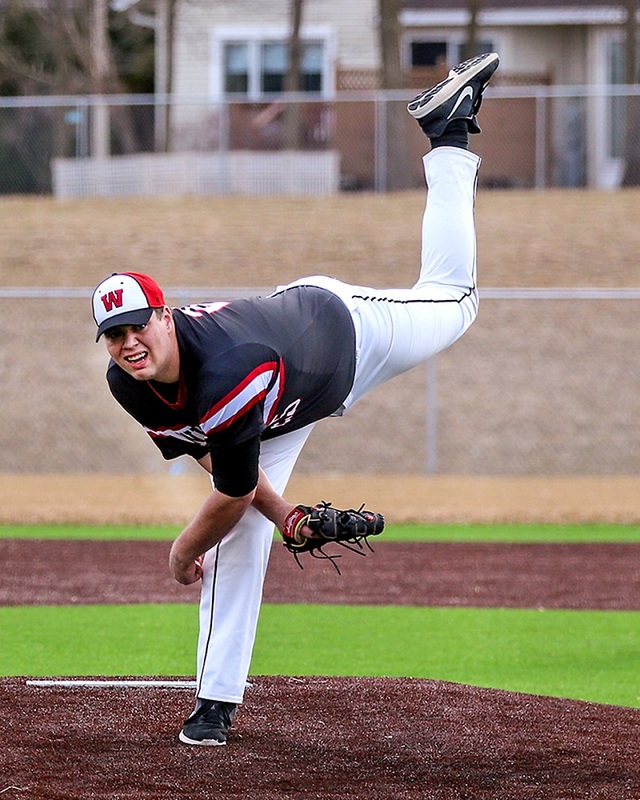 The Whippet baseball team notched their fourth victory in the 2019 season with a 2-1 win at McFarland’s new baseball complex on Wednesday, April 4. Hunter Martin pitched 5-2/3 innings for his second win this year. Hunter allowed 3 hits and 5 walks while striking out 7.